We had the pleasure of attending and exhibiting at CUNA GAC 2018. 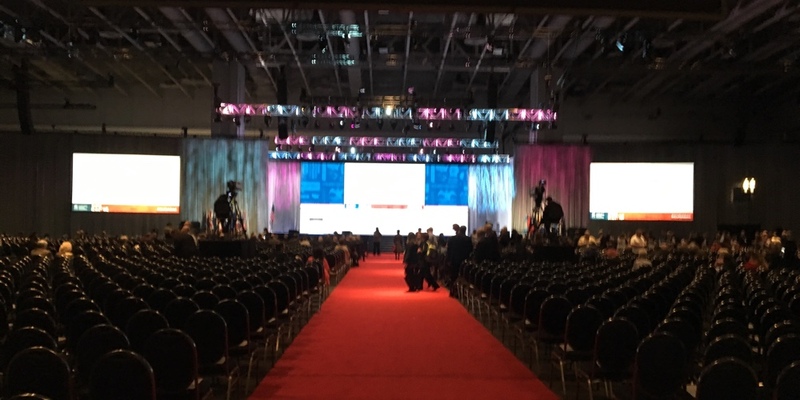 It’s the annual conference where the credit union industry comes together to advocate for issues that matter, such tax status, common-sense regulation, security standards, and more. This event brings the entire credit union community together in a very meaningful way. All credit unions want to provide excellent service to their members. Whether that’s through self-service channels such as web and mobile or call centers, the objective is to always help members resolve their needs quickly. However, this isn’t always as easy as it sounds and the experience isn’t always the most pleasant. During our time spent at CUNA GAC 2018, it became very clear how dedicated the industry is to serving members in ways that are efficient and convenient. After 100+ conversations with credit union presidents, executives, board members, and other technology service providers, we identified three major ways in which they are trying to enhance member service.